With over 10 years of experience in marketing, communication and sales, Chantal Lavergne provides her clients with strategic and cost effective marketing solutions to increase their visibility and brand awareness. Her ability to see the big picture of the business is what sets her apart from many marketing firms. As the visionary behind PrezenceMedia, she focuses on streaming online and offline marketing to maximize the impact of her client’s marketing efforts. Sales, customer loyalty and customer acquisition are also part of her portfolio when assessing her clients needs and developing strategies & solutions. She has built a strong & strategic team of partners to provide the level of quality she aspires PrezenceMedia to provide. Being a certified facilitator, she facilitates creative brainstorming sessions and also delivers workshops on various business & marketing topics. 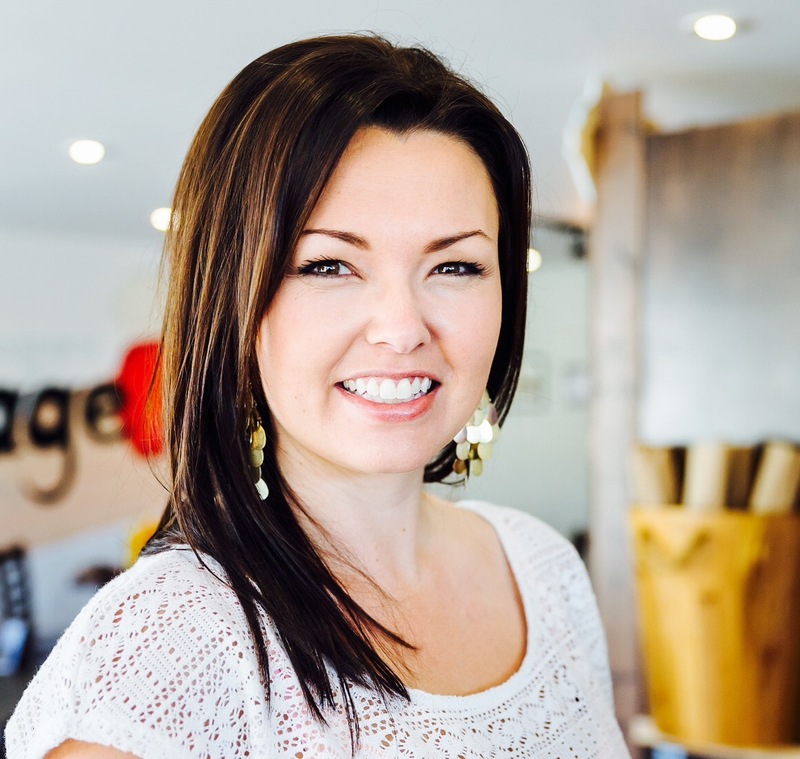 She is also an active business coach for the Prescott-Russell Entrepreneurial Academy, Prescott-Russell Community Development Corporation and a Mentor with Futurpreneur Canada. She is also a former member on the Board of Director for Tourisme Prescott-Russell Tourism association and of the Board of Directors for the Prescott-Russell Community Development Corporation.